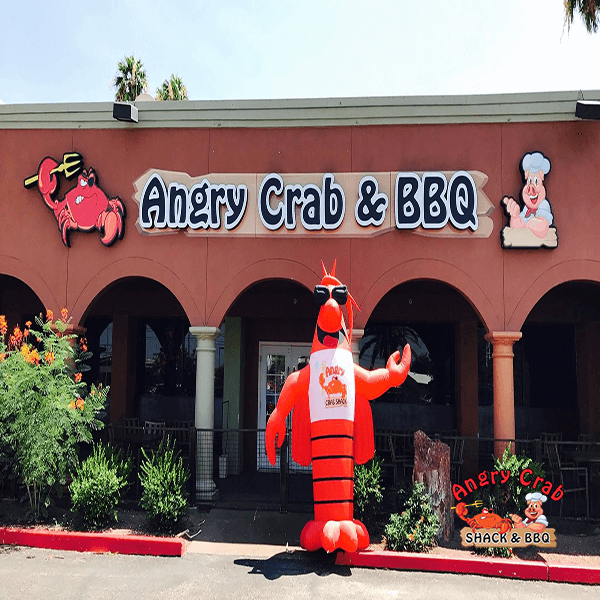 At Angry Crab Shack, we understand that the entree is the focus of the meal. However, we never forget that the right appetizer can start the meal off excellently. Simply, we never settle for just good enough. Take our hushpuppies for example. While we could have made them with cornbread similar to the way other seafood restaurants do, our style is more exciting and out of the ordinary. Instead, we add zesty jalapenos to the batter and serve them with a fresh, cool ranch dressing for an unforgettable twist. When you visit us, you will experience a deliciously outstanding meal not found anywhere else―no matter the dish you decide to indulge in.